Explore the K-8 Curriculum Connections Guides! Home/Parents/Explore the K-8 Curriculum Connections Guides! DeKalb County School District (DCSD) values a strong parent-school partnership and invites you to discover more about what your child will learn. 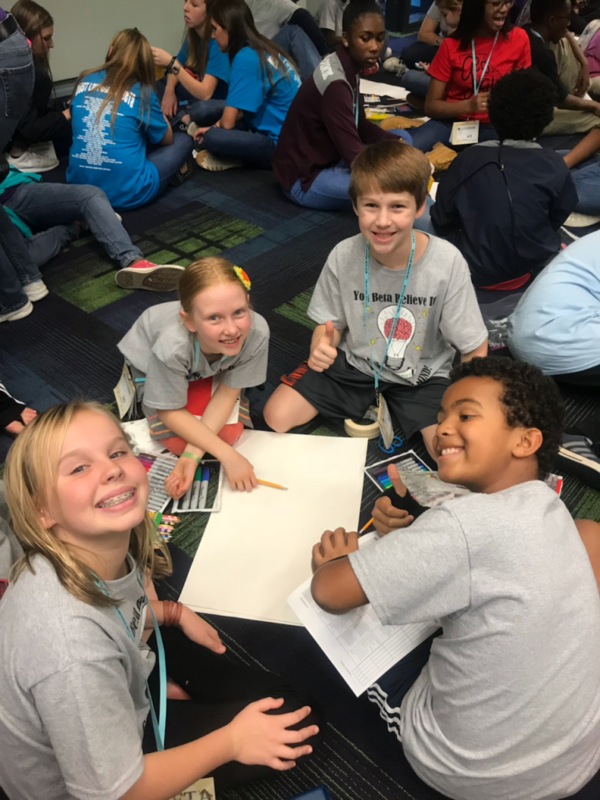 DeKalb’s curriculum for grades K-12 is aligned to the state-adopted Georgia Standards of Excellence in language arts, mathematics, science, and social studies. In addition to core studies, students are offered a variety of learning experiences to develop the whole child. The District prepares students for college and careers through a laser focus on rigorous, relevant classroom instruction related to each child’s needs. The curriculum was developed by our teachers for our students and is aligned with the school district’s mission to ensure student success, leading to higher education, work, and lifelong learning. You can learn more by attending one of our upcoming curriculum roadshow events. The road show events are for parents with students in grades K-12. Each event will begin at 6:30 p.m.